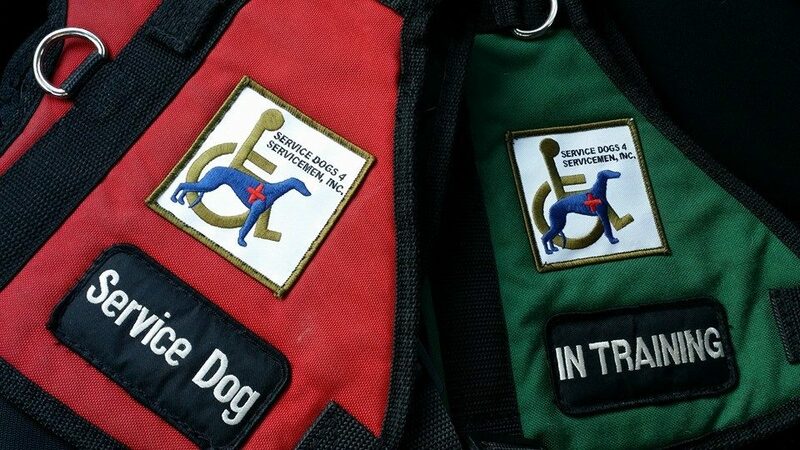 I have people call me to Certify their dogs as Service Dogs / Therapy Dogs. 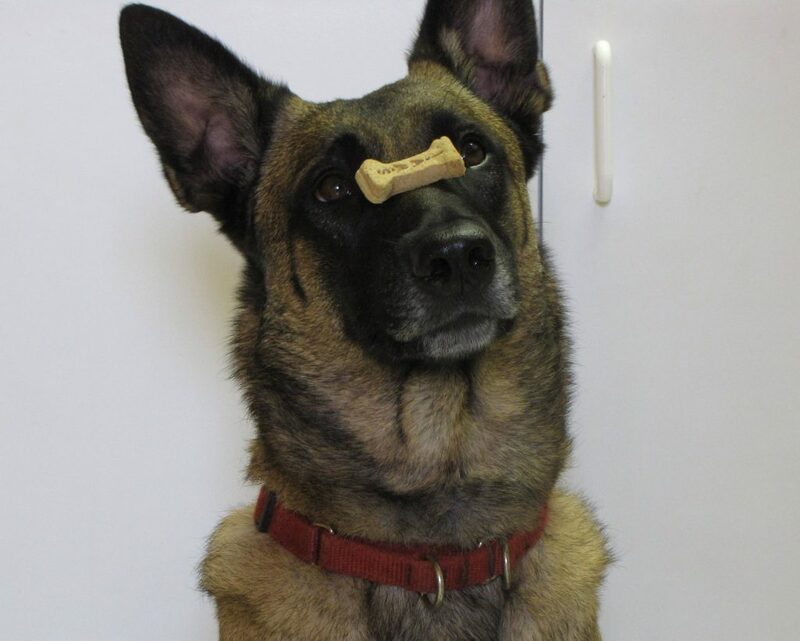 I tell them, “Your dog MUST first be able to pass a CGC test.” Many do not call me back. That’s how I weed out the Fakers. If you want a REAL Service Dog then be prepared to Do The Work! 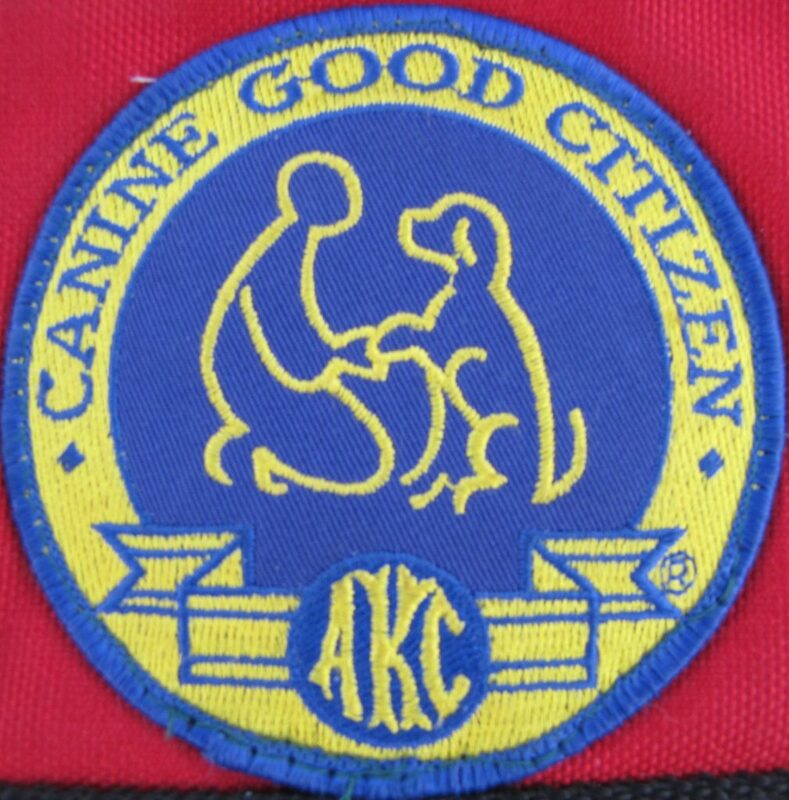 If a Retired Racing Greyhound can be trained to pass a CGC test then ANY Dog can pass. Just DO THE WORK.